At Kingsthorne, all children are expected to wear the school uniform. In case of financial difficulty please contact the Headteacher. All clothing should be labelled with the child's name so that if found it can be returned. School has a limited amount of branded uniform which may be bought from the office, any sizes they do not stock can be purchased from School Trends. Unbranded jumpers and polo shirts in the school colours can be purchased from Tesco, Asda, Sainsbury's etc. 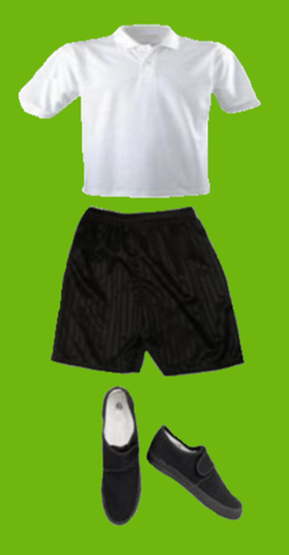 We expect the children to have a white shirt, black shorts and black pumps. Their kit should be in school on the first day of term and stay in school for the entire half term when it will then be sent home to be washed. If PE kit is not in school children will be expected to use spare kit provided by school, however, we will remind parents/carers that it is their responsibility to provide the kit at the correct time. Children may also bring a tracksuit and trainers for outdoor PE. 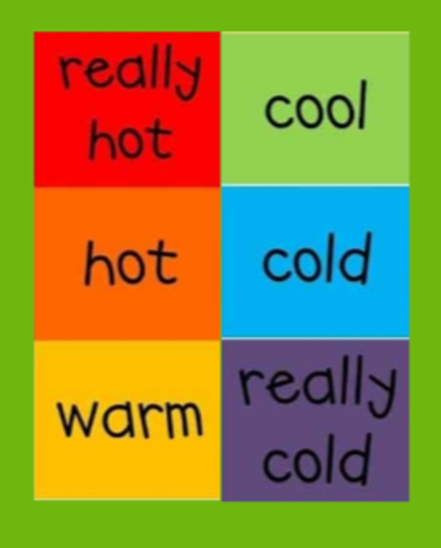 Please speak to your child's class teacher to find out if PE is scheduled for outside. 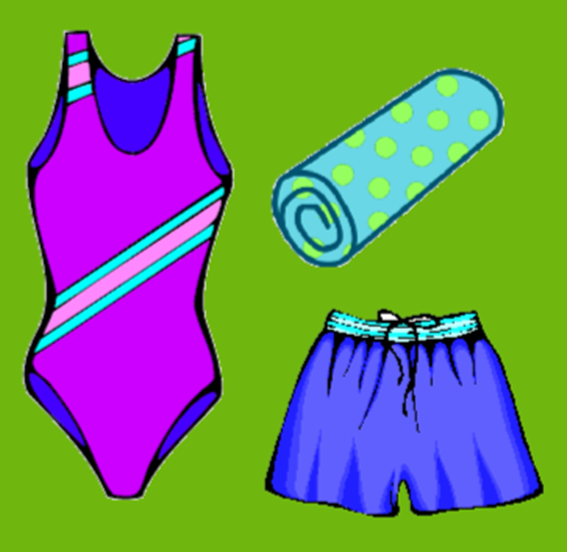 For swimming (children in years 3-6 only), girls need a one piece swimming costume, towel and hair must be tied back. Boys need trunks or shorts (these cannot be longer than knee length) and a towel. We would appreciate it if you could ensure that your child has a coat in school everyday as the weather can be unpredictable. Also, in the event of hot weather, could you please provide a sun hat and apply sun cream. Note: Sun cream can be brought into school for your child to apply themselves. Please label it with your child's name, class, your name and signature.